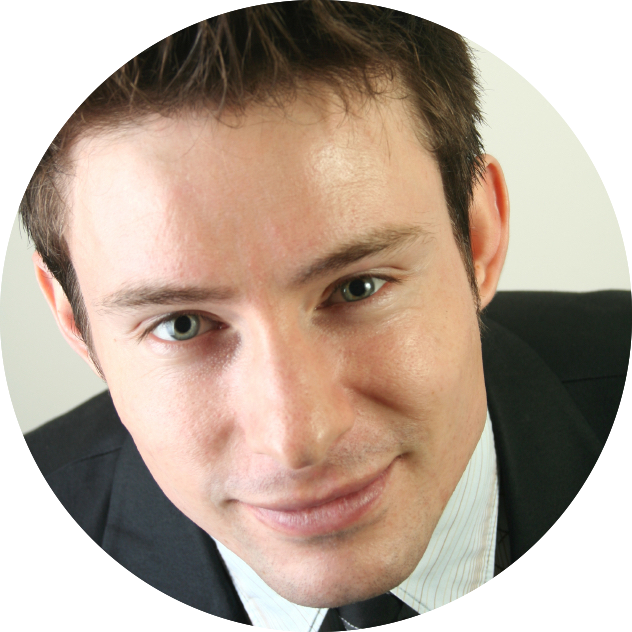 Matthew Davis works as an inbound marketer and blogger for Future Hosting, a leading provider of VPS hosting. Will Quantum Computers Really Destroy Cybersecurity In Just A Few Short Years? Quantum computers use a new unit of measurement, a single atom known as a qubit that greatly increases the computational power of a system, and this system will be more powerful than anything we’ve seen in history. In fact, quantum computing could render most modern security protocols obsolete within a few years.